Telling the untold stories of Sparwood, and the Elkford living history project. Learning of a sense of isolation of her community’s elderly while meeting local citizens, school teacher Yvonne Prest formulated a plan to introduce her Year 11 (2017) students to the residents of Lilac Terrace in Sparwood. 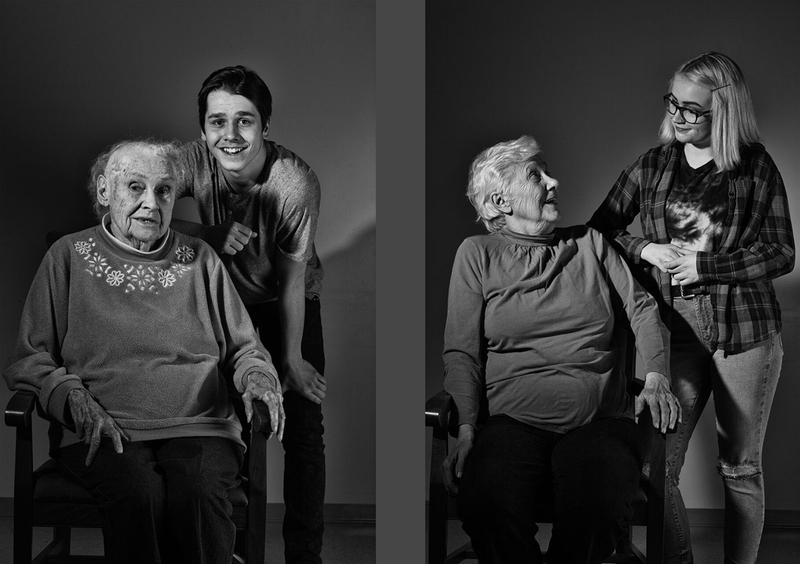 Through a series of interviews and social sessions over cookies and games, the teens and seniors found a common bond. Prest says the meetings were invaluable in bringing to life the hardships and challenges faced by young immigrants escaping war-torn Europe over half a century ago. By sharing these first-hand stories with her English class, the seniors shared not only their own lives, but the foundations of the pioneering communities of the Elk Valley. 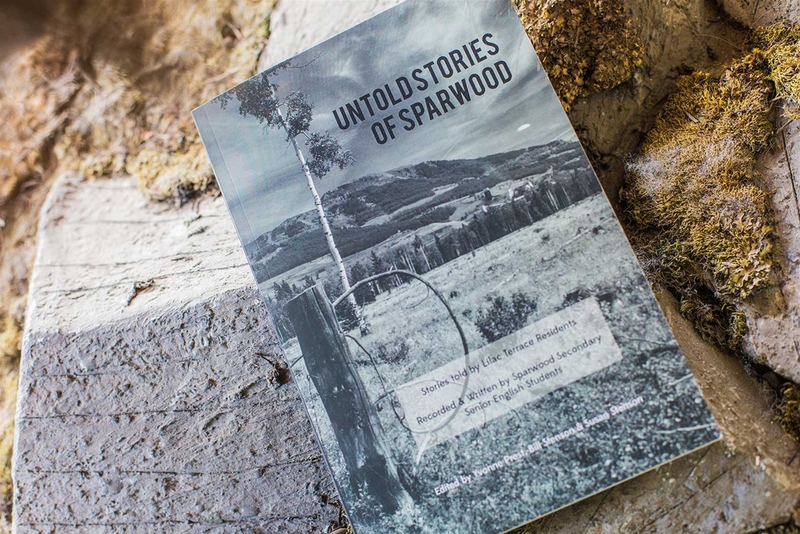 Untold Stories of Sparwood is a truly collaborative effort spanning generations. The piece was typeset and prepared by Randal Macnair of Oolichan Books and features original portraits photographs by Kyle Hamilton and a cover image by Mike Cotton, and is available in paperback for $15 from the Sparwood Library. This year’s Year 11 students are working on a Volume II of the initiative. The result will be a 2019 calendar featuring original poetry and photographs and will be available for purchase from June, 2018. 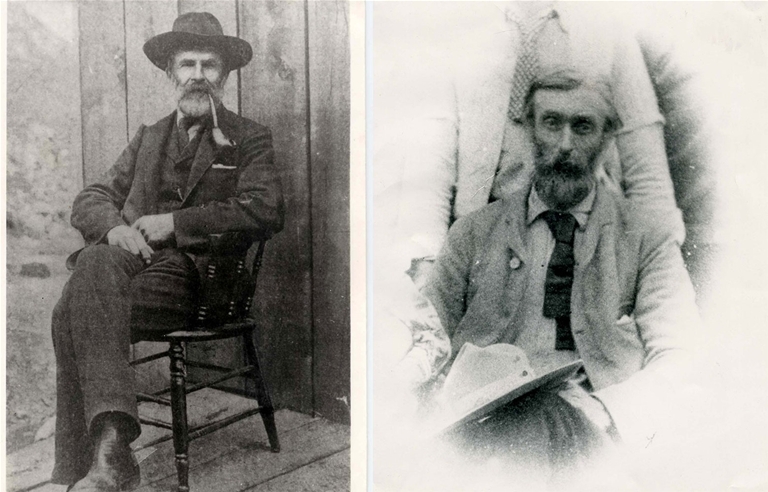 Inspired by the upcoming 50th anniversary of Elkford in 2021, the Living History Project is recording oral histories and collecting artifacts to mark this important milestone. When the local Heritage Association disbanded several years ago, they left only a small collection of boxes of records and objects by which to mark the small town’s history. Recognizing that much of the history was still available through residents’ memories, the Living History Project was established to record and memorialize voices, personalities, and stories. The Living History Project is presented on a series of digital tablets with complimentary artifact displays. View the collection at the Elkford Visitor Centre open Monday to Saturday, 9am-5pm.